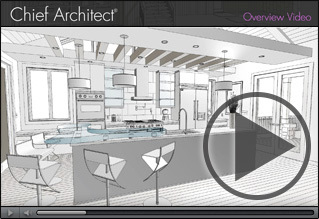 Chief Architect interior design software is the most flexible design tool you can use for kitchen & bath design. Smart cabinet tools make it easy to create any custom cabinet style including shaped, framed and frameless. 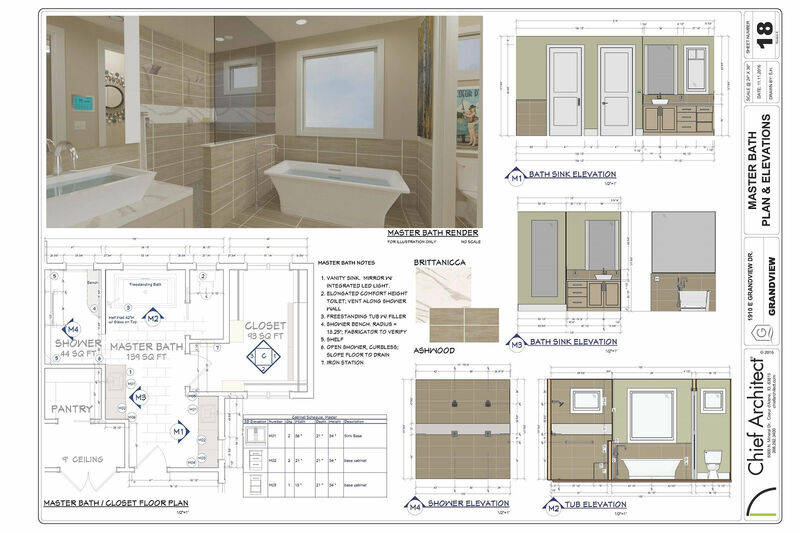 The program also has automatic wall elevations, dimensions that follow the National Kitchen & Bath (NKBA) standards and an extensive 3D catalog – name-brand and generic. Learn more about Kitchen, Bath & Interior Design features. 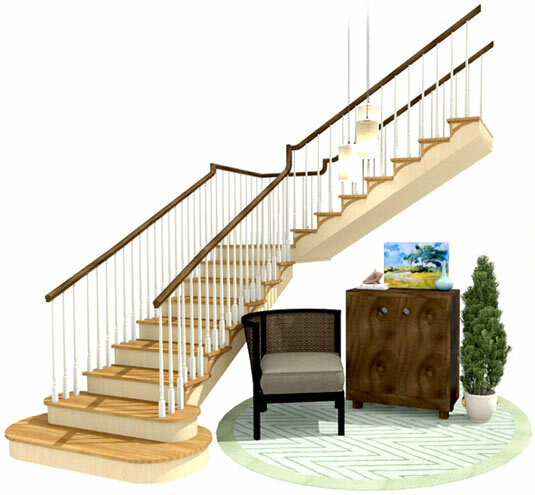 Our top rated interior design software for professionals. Choose from a variety of rendering options: photo realistic (ray trace), artistic (watercolor / line drawing) and 360° renderings to communicate your ideas. 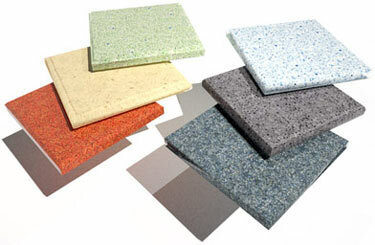 Create full custom cabinetry or design using manufacturer brand specific cabinet catalogs. Select from thousands of objects such as fixtures, appliances, millwork, furnishings and more from the 3D Library. 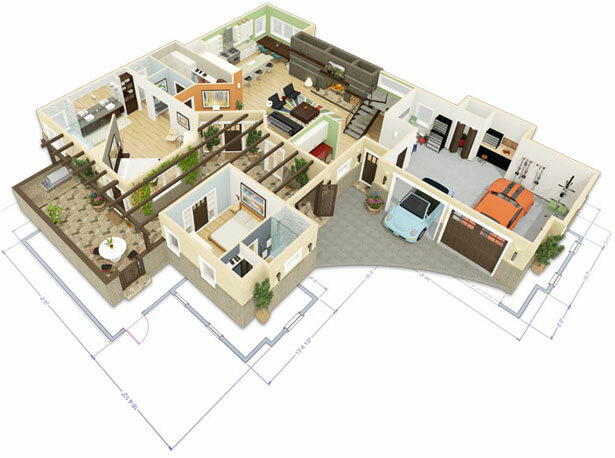 Easily create floor plan and elevation dimensions to National Kitchen & Bath Association (NKBA) Standards. See your ideas come to life as you design and visualize in 3D. With Chief Architect's advanced rendering, you can showcase your work without additional software. Render as Photo Realistic or Artistic – Watercolor, Painting and Line Drawing. Use the Material Painter® – apply colors, materials and textures from manufacturers or import from any image or website.